We’ve talked a lot around here about the importance of kids learning to code. With computers having key roles in almost all aspects of our society, it is critical that our children learn to speak the language of computers. 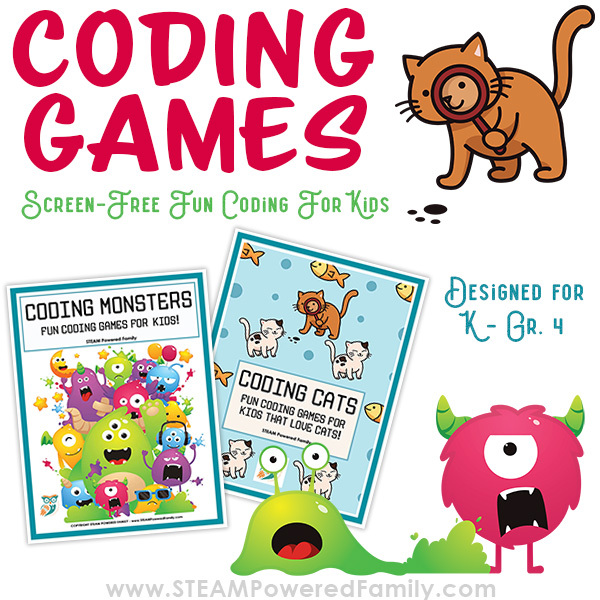 The readers of STEAM Powered Family love coding activities as proven by the popularity of our Coding Games, especially Coding Monsters. 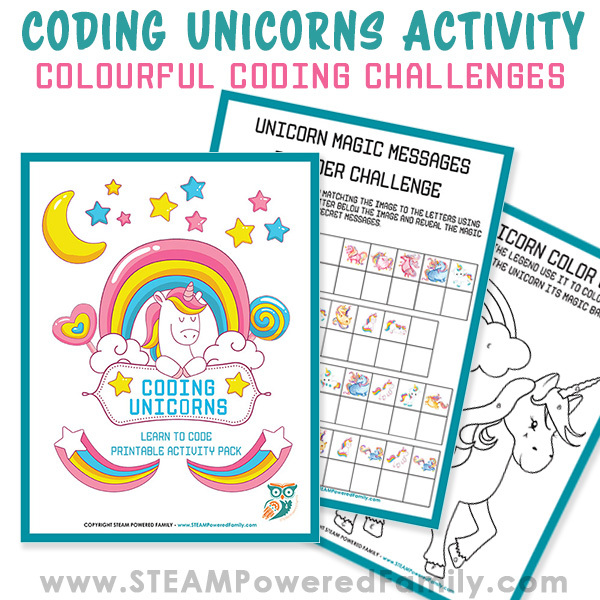 But there are still a few myths and misconceptions out there about coding, which is why I am so excited to have Katie from Teach Your Kids Code joining us today! 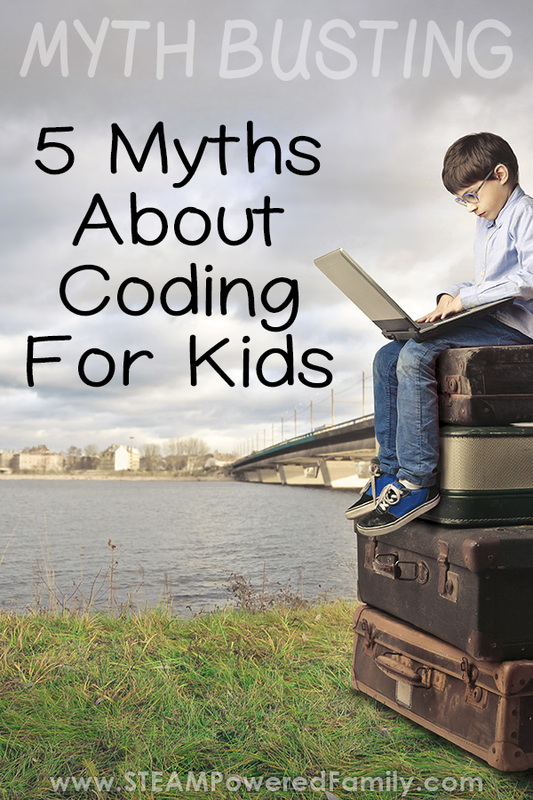 Today Katie is going to do some serious myth busting for us around coding for kids. There’s no debating that learning to code has many benefits for children. Not only will skills in coding help kids with their future career prospects, but there are many benefits of coding beyond the computer industry as well. Unfortunately, a few common misconceptions may result in young people being turned off by the field as a whole. Contrary to popular belief, you can become a software developer and still retain your social skills! 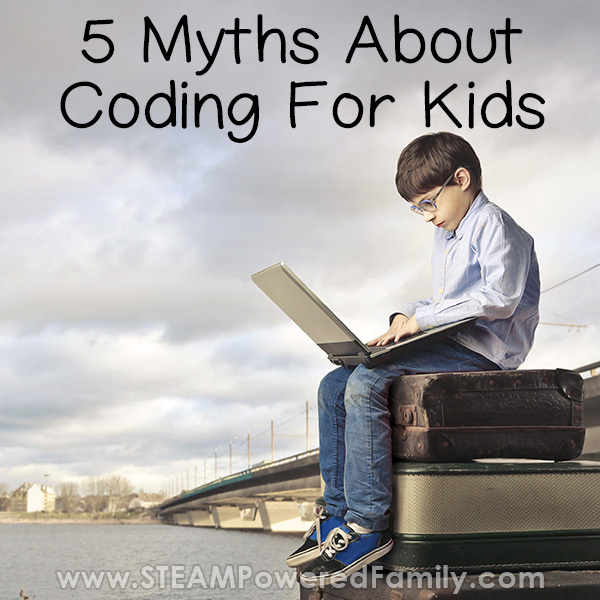 Today, we’re doing some myth-busting because coding is for everyone. Yes, it’s true that the foundation of coding is built on algorithms but you don’t have to be a giant math nerd with a huge IQ to learn to code. You don’t even have to have any formal education at all. 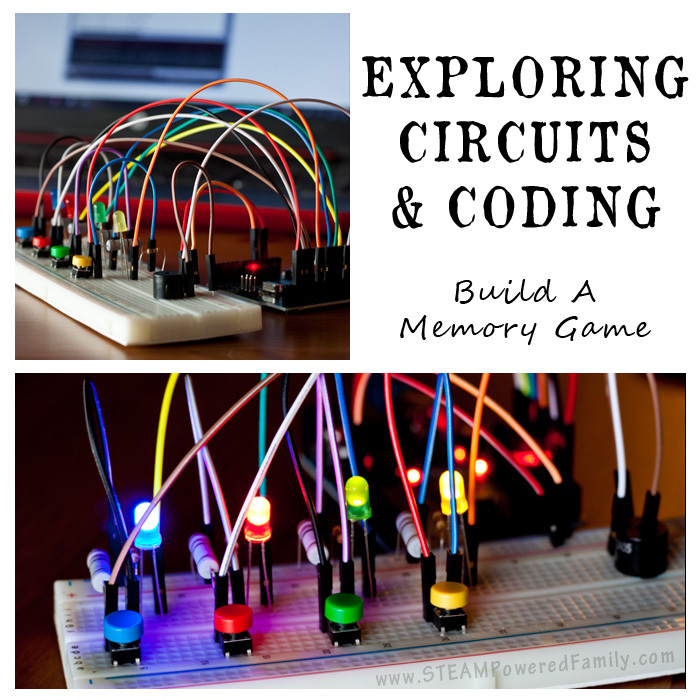 There are many resources available for free and utilize games to teach the basics of coding. 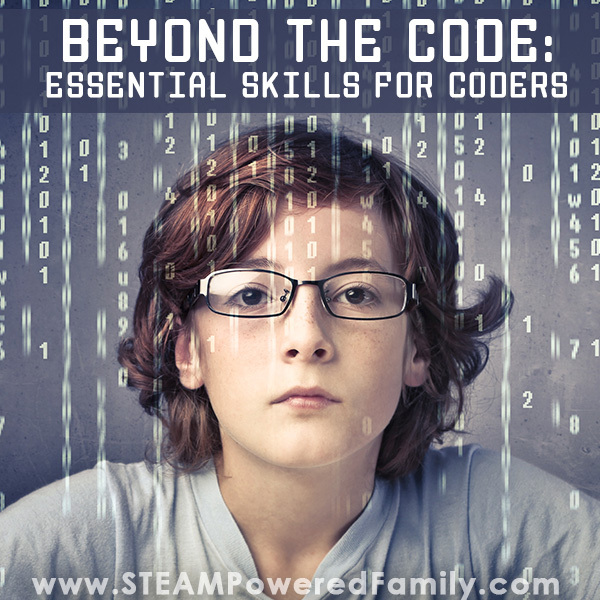 Coding is more about creativity, common sense, dedication, and hard work. 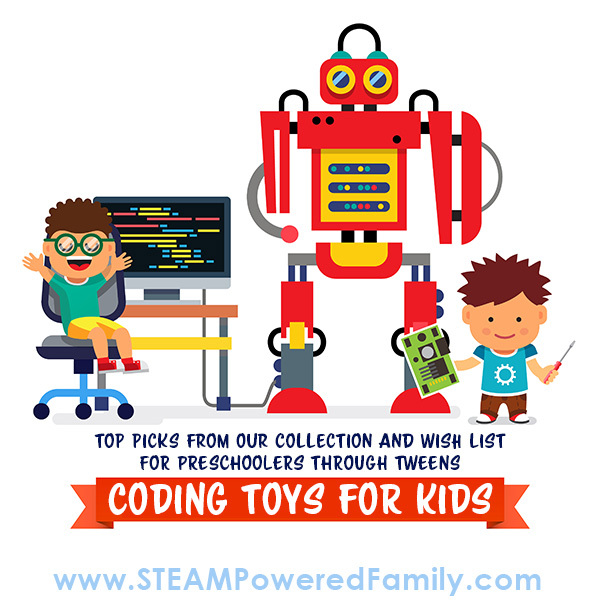 Check out top picks for coding toys that make learning to code fun for kids of all ages! 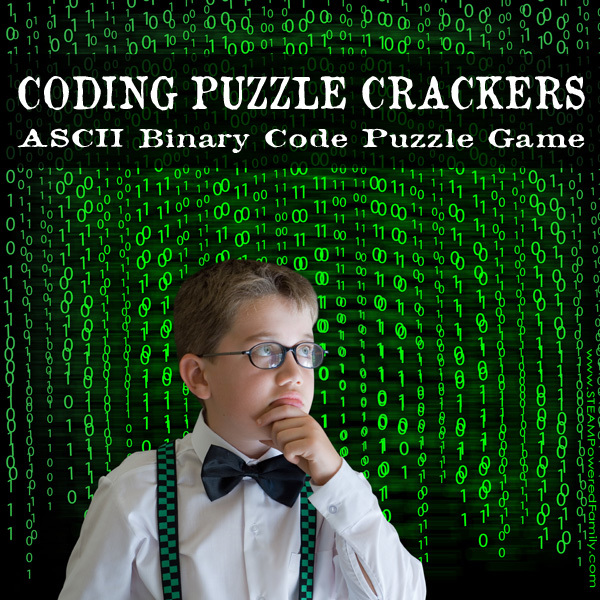 It helps to know basic algebra and have strong puzzle and problem-solving skills, but anyone can learn to code. It’s more of a matter of learning the basics and practicing them while slowly adding on new skills. Kids can start learning to code as early as Kindergarten! Software engineers have more flexibility in their working environments than most people do. They’re able to work from an office or they can work remotely. They can start their own businesses or work for companies at any stage in the chain. When you learn to code it opens a lot of doors for opportunities that aren’t possible in many other fields. A common misconception is that coders sit behind a desk and do nothing but stare at a screen for eight hours. In fact, this is just not true! One common theme amongst web developers is a culture of knowledge sharing. This means working together and communicating with your peers to help each other collaborate on projects. The foundation of open source is the desire to share what others know in order to build upon a larger body of work. It’s ingrained in the industry to ask for and accept help when you’re not sure how to solve a problem. Programmers work together, not in isolation! It’s no secret that the world stereotypes the tech industry as a refuge for the socially stunted and hygiene-challenged. You don’t have to live in your mother’s basement and be a World of Warcraft enthusiast to fit in with your future coworkers. It’s actually a huge issue with recruiting kids into coding. Both parents and kids have this negative view of coding and worry about their children’s social skills. The reality is that coding does require some head down focused time but ultimately building any larger scale project like an app requires teamwork and the ability to clearly communicate ideas. It’s also true that the tech industry does have a diversity problem. Google recently released a study saying that nearly 60% of their employees are male, which is why it’s even more important to encourage young girls and kids from diverse backgrounds to learn to code. It’s only through supporting them that we’ll be able to balance the industry. Check out Girls who Code for ideas on how to encourage young women to enter the field. There’s a common misconception that developers sit behind a computer all day doing what amounts to finding the broken light in the string of Christmas lights. While it’s true that coding is basically working on a series of logic puzzles all day, the process is entirely creative. Coding is all about trial and error. Most coders spend the majority of their day creating solutions and exploring creative options for the task they’re working on. Coding is more like building something out of clay. You mold and massage the clay into the shape that suits your needs best. You patch holes and add stylistic flairs until at the end of the day you have a finished product that fits your needs. There is something immensely creative and rewarding in work that results in building something concrete and tangible. Many newcomers to the field stress about which language is the best language to learn. There isn’t really a language that’s the best. It’s like learning a language, sure speaking English is great because lots of people speak English but it’s not going to be as helpful to you if you live in Mexico or Brazil. It’s all a matter of context and exploring what you’d like to do with your coding skills. It’s understandable why people stress about which language to learn because it takes a lot of time and sometimes expense to learn to code but I’d challenge any newcomers to focus on what parts of the industry they’d like to work in rather than focusing on the best language. For kids, a high-level programming language like Python is a great first start. Kids as young as middle school can learn python! For a series of Python lesson plans, check out ‘So you want to learn Python‘ over at Teach Your Kids Code. About Katie: Katie is a mom of two rambunctious boys and a self-proclaimed super nerd. With a background in neuroscience, she is passionate about sharing her love of all things STEM with her kids. She loves to find creative ways to teach kids computer science and geek out about coding and math. You can find her blogging at Teach Your Kids Code. Check out her facebook page too! Joining gives you access to a library of free materials, in addition to regular emails featuring articles and products. Your name and email will never be sold or given to anyone else.